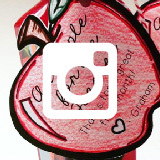 This post originally appeared on the blog Clever Classroom. Hey-ho! I just love all things literacy and specifically working with words. I want to delve deeper into phonological development, because… well… I just love it! I’m a bit of a nerd that way! Are you too? 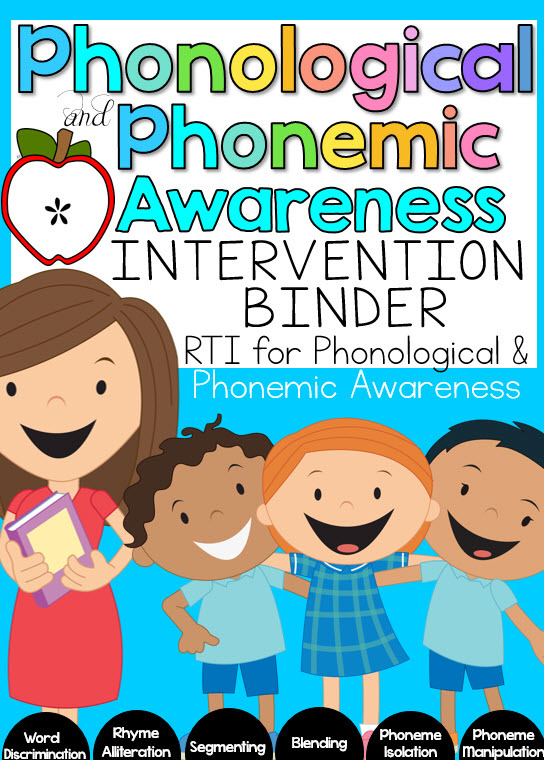 You know that phonological and phonemic awareness skills are important and also necessary to understand as a Pre-K-2 teacher. It is vital that you know and understand what phonological and phonemic awareness is, as it is the foundation for reading success. According to Calfee, Lindamood & Lindamood, 1973: Children’s ability to attend to, and manipulate phonemes strongly correlate with their reading success through to the end of their schooling. It can be tricky to wrap your head around. You may be confused by the terminologies, definitions, skills sets and acquisition. Well this is the place for you! Lap it all up in one neat blog post that can also be downloaded fo’ free you all! Let’s get down to it straight up! 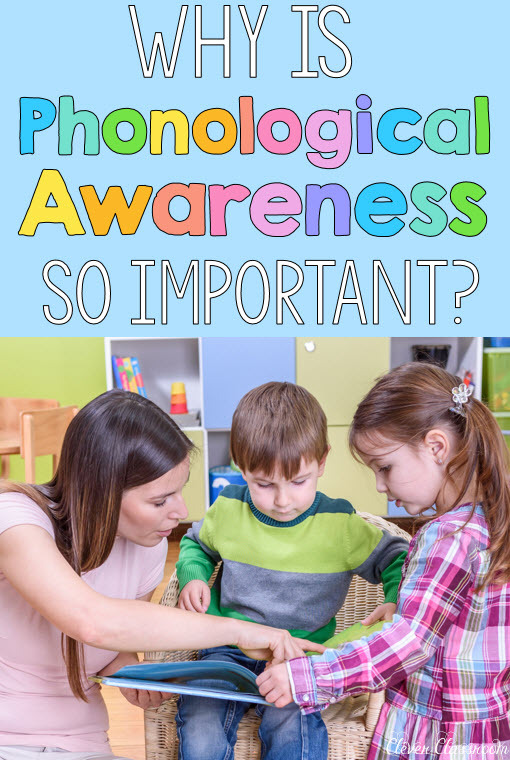 What is Phonological Awareness and why is it so Important? Phonological awareness skills are the basis for reading. Without these important skills, potential reading difficulties may arise in the early years. A child who has concrete phonological skills will have a strong platform in which to develop reading skills. 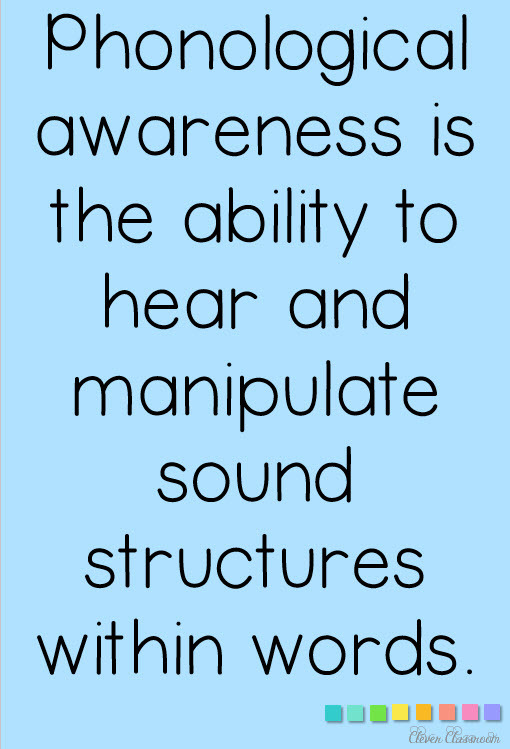 Phonological awareness is the ability to hear and manipulate sound structures within words. Click here to download the image above fo’ FREE! 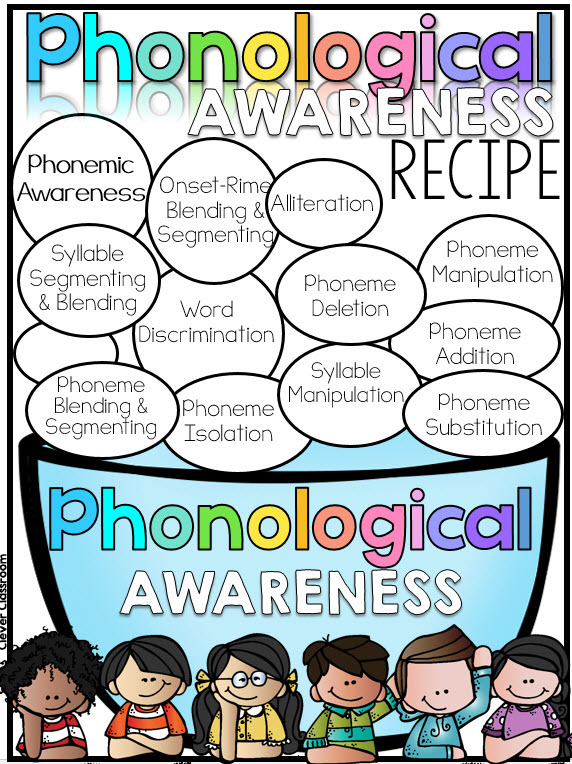 Don’t confuse phonological awareness and phonemic awareness! While phonemic awareness falls under the umbrella of phonological awareness, it is just one aspect of phonology. 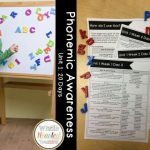 Phonemic awareness is one part of phonological awareness. 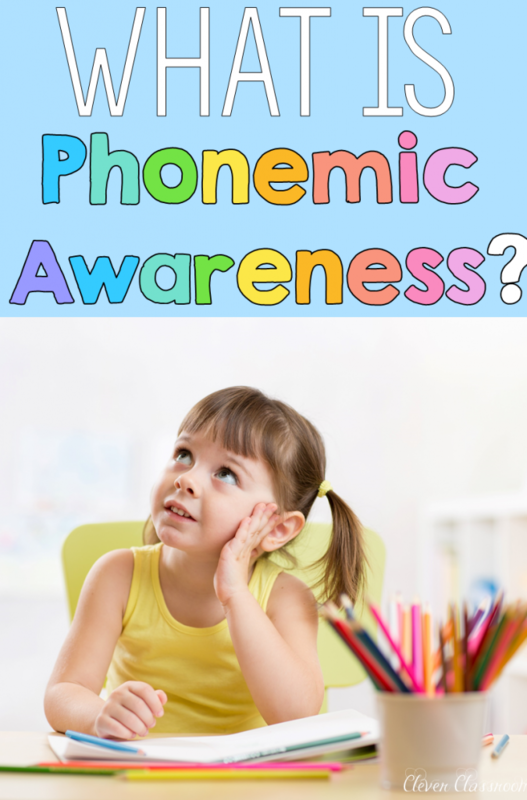 Phonemic awareness deals with the phoneme. Phonemic awareness is the ability to hear and manipulate sounds aurally. A phoneme is usually defined as the smallest unit of sound. Phonics is the system in which sound structures and phonemes are represented. Individual Phoneme Blending: Blends phonemes to make a word. 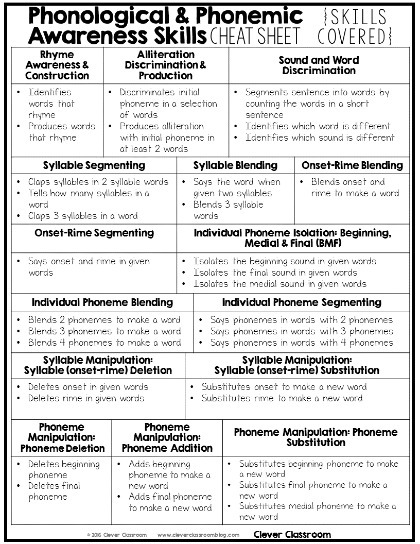 Note: Phonological skill sets seen above are in chronological order of assessment and teaching. Phonological awareness is a vital set of skills that allows us to learn how to read. Phonological awareness skills provide children with a means to access the written form; phonics. You might know phonics as sound and letter combinations used to represent words. According to the National Reading Panel Report (National Institute of Child Health and Human Development, 2000), “The level of phonemic awareness that children possess when first beginning reading instruction and their knowledge of letters are the two best predictors of how well they will learn to read during the first two years of formal reading instruction.” (Adams, Foorman, Lundberg, & Beeler: 1998 -Phonemic Awareness in Young Children: A Classroom Curriculum). Based on this and similar research outcomes, it is vital that early childhood educators understand both phonological and phonemic awareness skills. It is necessary that these skills are explicitly assessed in the first year of formal schooling and again in the second year. Moreover, teachers need to understand how to integrate phonological and phonemic awareness curriculums for their emergent readers. Most importantly, it is essential that teachers have access to systematic intervention resources that complement individuals. These skills are most important for Pre-K, to first grade as they are the foundation for reading, as covered. Children with reading difficulties, may benefit in re-assessment and interventions. 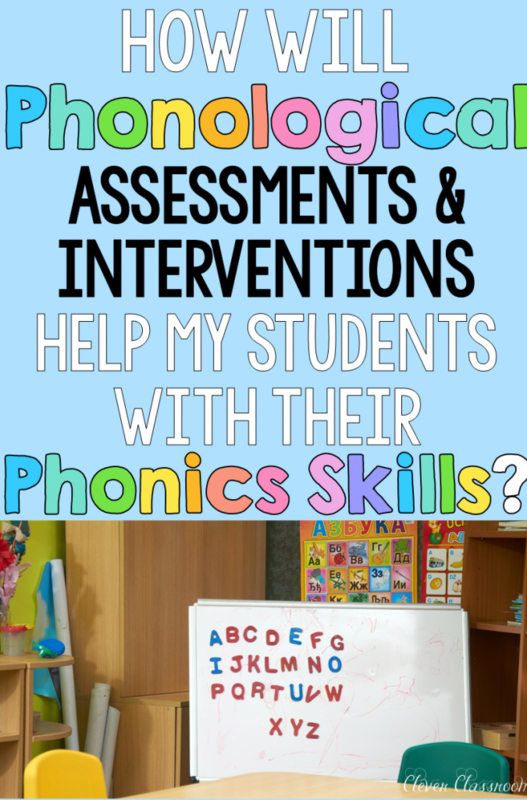 How will Assessing and Providing Interventions Help my Students with their Phonics Development? We know that a robust phonics base curriculum (among other things like: comprehension, vocabulary and fluency) lends itself to higher reading outcomes. Comparatively, the same applies with the relationship between phonological and phonemic awareness skills, and phonics skills. We spend a lot of time planning, implementing and assessing phonics skills and knowledge. Is this to the detriment of more foundational skills? Do the students struggling to grasp: letter-sound relationships, vowel sounds, r-controlled vowels, and other spelling conventions actually struggle on a deeper level? 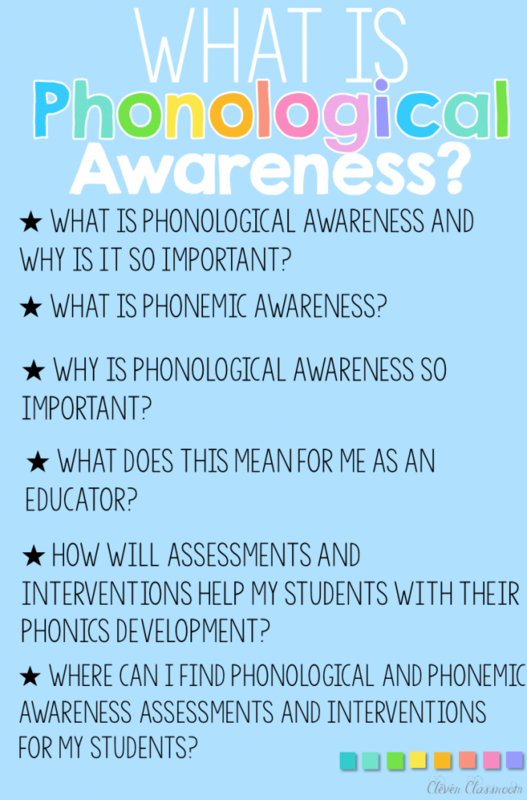 Have you assessed these students’ phonological and phonemic awareness skills? Are they missing something that can easily be revisited with an intervention session? 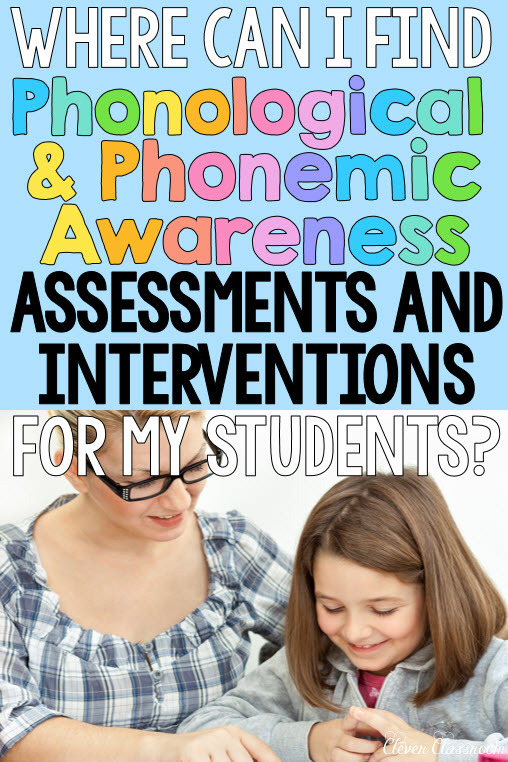 Where can I Find Phonological and Phonemic Awareness Assessments and Interventions for my Students? There are many sites on the net that provide basic assessments. However, I found many of them frustrating as I needed a more global assessment that was explicit for the developmental ranges in my students. So many sources seemed to leave out key skills, aghhh. After a year of investigating what will work, I came up with my own systemic and explicit assessment. Here are the skills the assessments will cover. Click here to download it fo’ FREE! 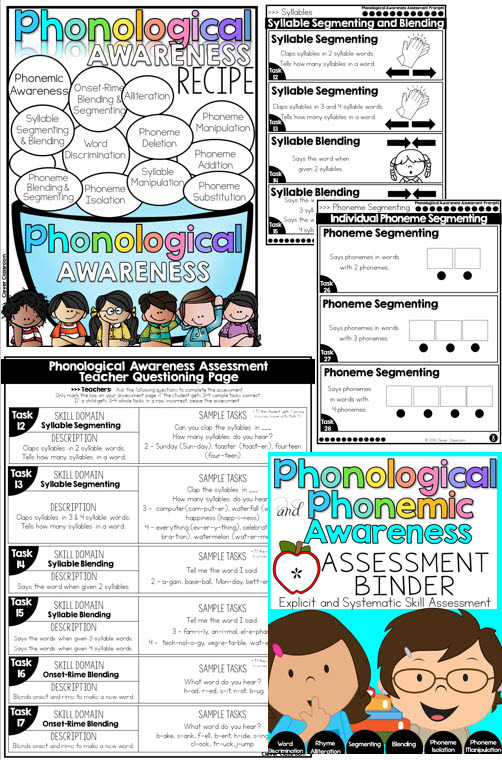 After almost 6 months, I devised a HUGE phonological and phonemic awareness assessment and intervention bundle that is conveniently, a ‘grab and go’ resource. I wanted to create intervention printables that involve very minimal prep, just copy, grab counters and die, and that’s about it! Click the images below to see the BUNDLE. In the intervention digital download you have access to: information pages, tracking pages, assessment pages, as well as print and go games for interventions. 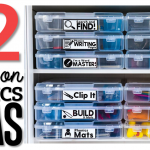 I know children learn best from hands-on activities like games so I have included a few for each skill (as seen in skills listed above in the boxes). The games are all black and white so you can place them in a binder, each inside plastic sleeves, or laminated. They will be ready to use at a moment’s notice with individuals or small groups. 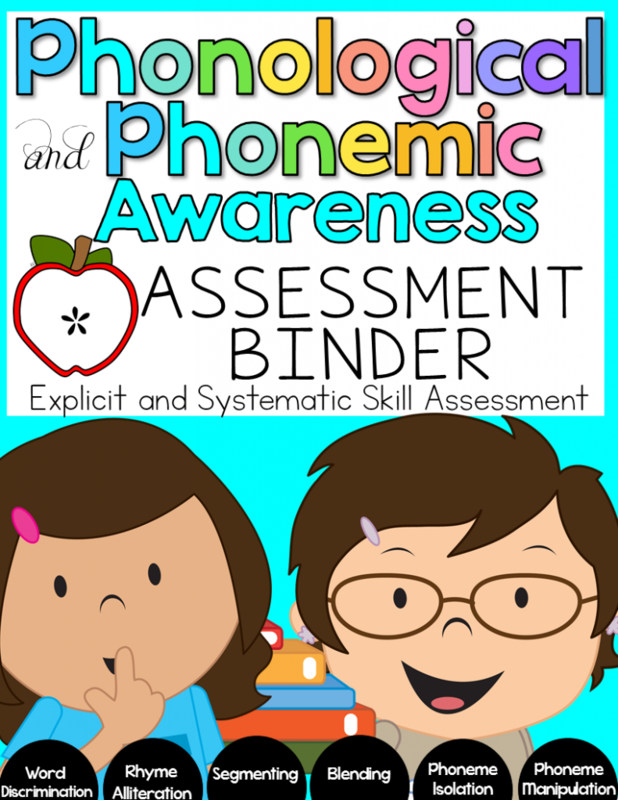 Above is a snapshot of the Phonological and Phonemic Awareness Binder. Photos of the binder can be viewed here. This will be a great time saver, not to mention an explicit and systematic way to ensure you’re assessing and teaching phonological and phonemic awareness skills and preparing competent readers. Thanks for dropping by, I hope this post has been of value to you. You can download the entire blog post for free here. 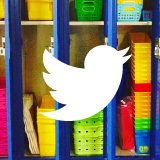 Emma Farrell has 12 years of experience working with Pre-K to grade 2. She has a diploma in Social Science, and an Early Childhood degree. Emma has worked in special education and has extensive experience with ELLs. She is passionate about all things reading, especially word work. Emma understands the importance of hands-on learning, both her Clever Classroom resources, and blog reflect this. 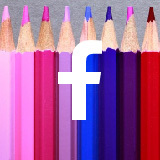 Teachers who follow Emma on her buzzing Facebook page; Clever Classroom, are inspired by the reading ideas she shares. 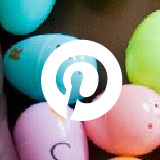 Emma is also an influential pinner on Pinterest, who aims to help teachers find literacy resources and ideas. 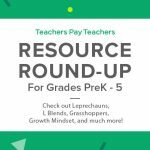 Resource Round-Up: Leprechauns, L Blends, Grasshoppers, Growth Mindset, and More! ← Resource Round-Up: Personal Space, 2 Digit Multiplication, Life Skills, a Literacy Center, and More!